Your Vision is Our Passion. The Santa Clarita Wedding Professionals is a united group of the most accomplished and sought after wedding vendors in Southern California. 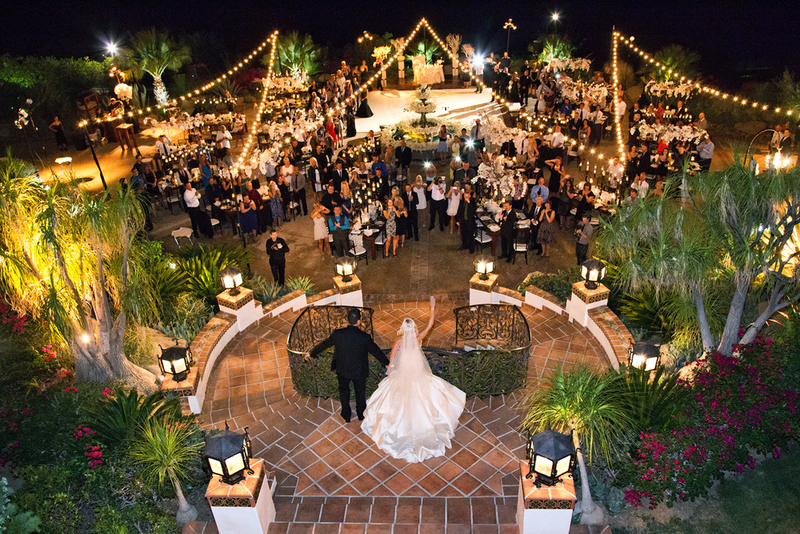 Together, we form a unique network providing access to a wide variety of services in every stage of planning and we are here to assist you in creating, "The Perfect Wedding." Experience is key to understanding the ideas, desires, and needs of your individual and highly personal wedding experience. Planning a wedding is an enormous, once-in-a-lifetime ride and we are here for you with over 150 collective years of experience to lean on. 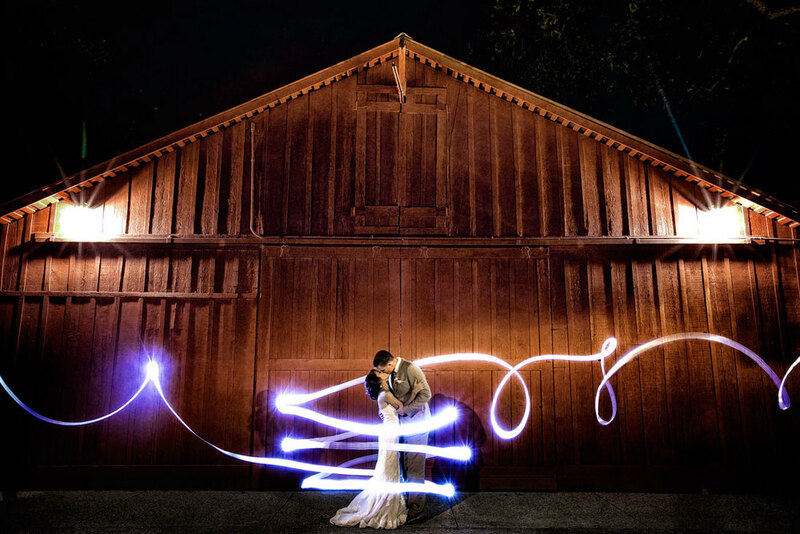 We are the Santa Clarita Wedding Professionals and your vision, is our passion. Our Goal is to provide prospective brides in the Santa Clarita and Los Angeles areas a comprehensive list of qualified wedding vendors such as wedding florists, wedding and event DJ's/MC's, wedding photographers, wedding videographers, wedding hair and makeup artists, wedding invitation makers, and wedding planners. Our goal is also to provide brides looking for wedding vendors in Santa Clarita useful tips and tricks through our blog and our quarterly educational event, "The White Stage," which takes place at The Hyatt Regency Valencia. Subscribe to our newsletter to receive promotions from our vendors as well as useful tips for every bride! We send out a weekly newsletter written by our members that share insightful tips for planning your wedding.